Satisfy The Basic Verification Needs With Background Check Group! Cover all your basic background verification needs with Background check group. We fulfill even the daily lives need of verification. The scope includes: domestic servants, marriage partners, tenants, investors and identity verification. Non-profit organizations solely rely on volunteers like hospitals, day cares, clinics, nursing homes and relief organizations. Volunteering brings huge responsibility, so an extensive Background Check Group is crucial. Background Check Group offers the most promising service for volunteer screening. The norm of arrange marriages is very common is South Asia which mostly leads to problematic marriage bonds. Background Check Group will help you save from marrying the wrong person by running an extensive background check Group. Avail this remarkable service today! Trust plays an imperative role in marriage bonds. We offers a complete solution for marriage partner’s screening and cover all major aspects of an individual’s credentials like education, criminal history, drug test, credit reports & CV checks. You will definitely prefer to hire highly trusted people to handle your children or aged parents. Increasing number of periodic scams of child abuse and abduction has raised the red flags. Let us help you by conducting thorough screenings on your nanny. Finding reliable tenants in today’s risky environment is one big challenge. Run an extensive background check Group on your potential tenants with Background Check Group and get the details of their previous history of tenancy. Avail the entire verification service in cost effective price. During the recruitment process, verifying the credentials of the individuals who are preferable for the company is quite tedious. 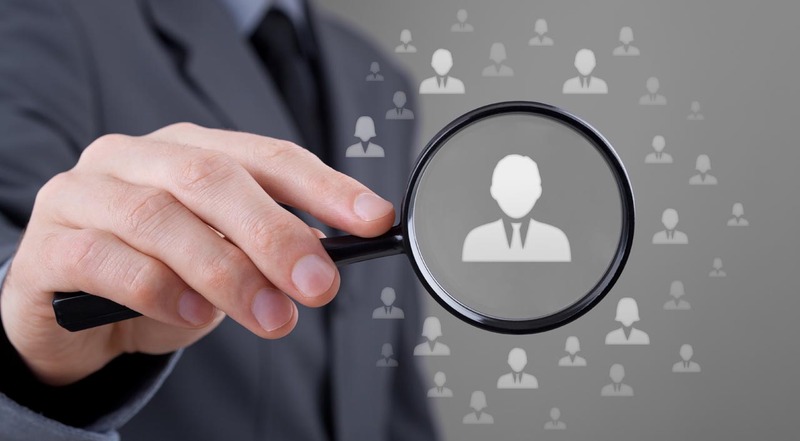 Background Check Group offers VMS known as Candidate Verification Center (CVC) through which the candidates will fill their credentials themselves. Unfortunately, the crime rate of domestic servants has increased a lot. Any kind of domestic help can’t be trusted quickly. Hence, a need for thorough background screening has risen immensely. We provide all-embracing screening check on domestic help. Utmost trust is something that is required when dealing with the investors. Background Check Group has got you covered, just provide us with your investors list and leave the authentication process hassles on us. We completely maintain the integrity of the sensitive information.